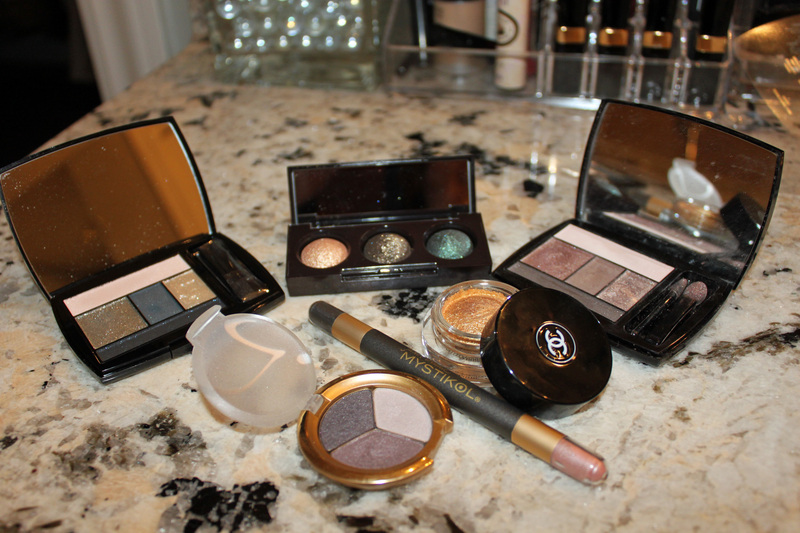 Around the Holidays, I love having fun with my eye makeup and going a bit more glam. These are my favorite holiday hues equipped for any holiday soirée. 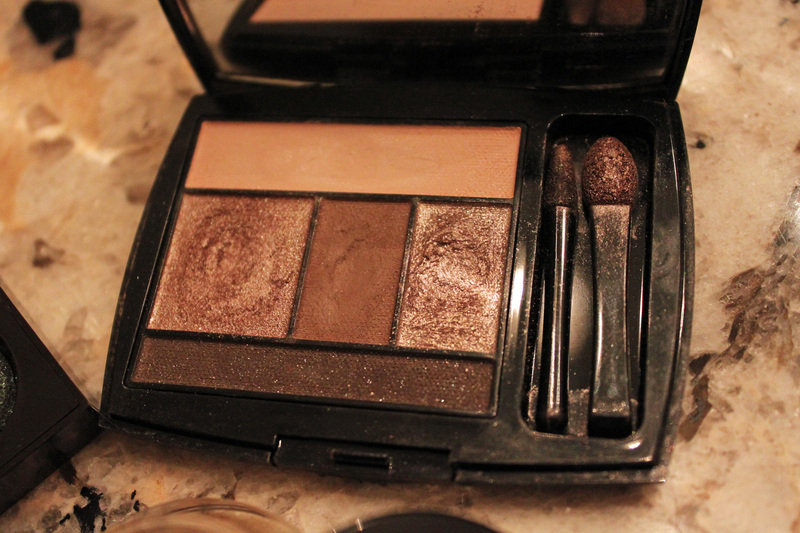 Laura Mercier Petite Baked Eye Colour Trio in Golden. 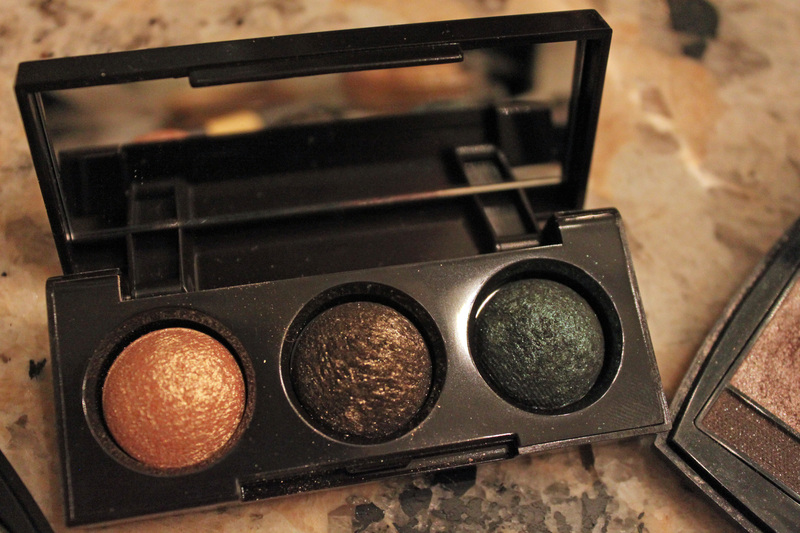 I fell in love with this trio online, it’s such a rich palette of deep shimmery hues. 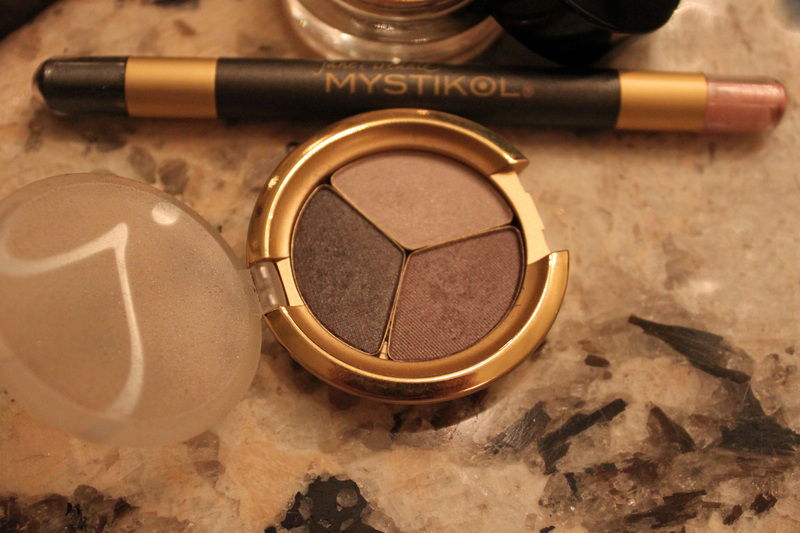 Jane Iredale ‘Simply Magical’ Mystikol™ Eyeliner & PurePressed Eye Shadow Triple in Sundown. The wonderful staff at Jane Iredale sent me this gorgeous pair, and i couldn’t be more excited! 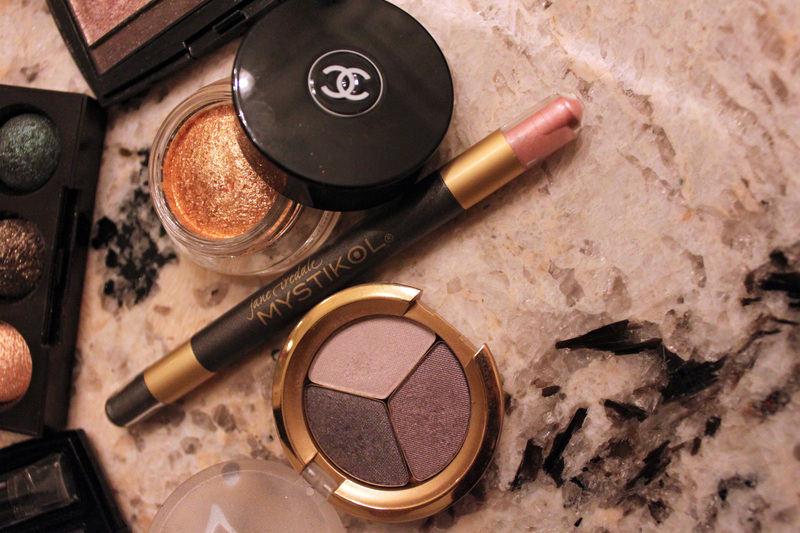 This combo makes the prettiest smoky eye. I recently wore it to my friend’s wedding, and received so many compliments. It has a great contrast of colors making it perfectly subtle. The long-lasting wear and silky application made me a huge fan of the line! Chanel Illusion D’ombre Long Wear Luminous Eyeshadow in Vision. This color is the epitome of holiday glam. Wear it solo or amp up the sparkle to the shadow of your choice. 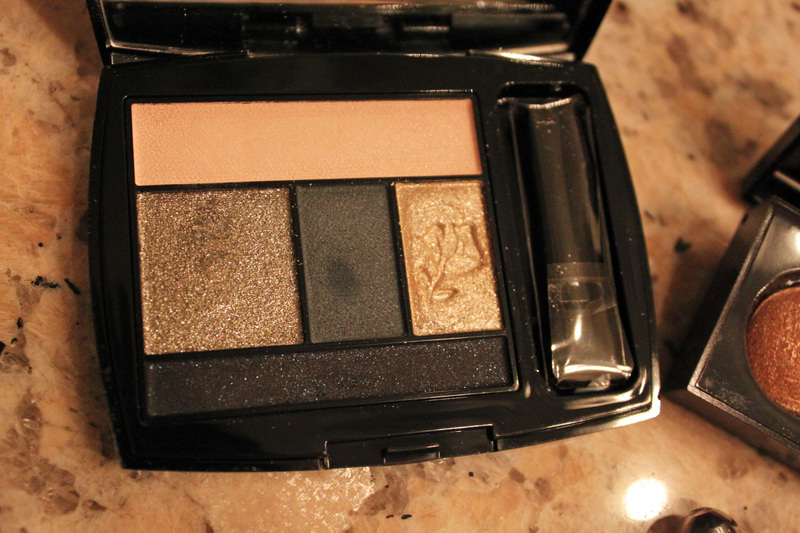 Lancôme ‘Holiday 2012 Color Collection’ Color Design Shadow & Liner Palette in Sparkling Intoxication. The sparkle in this palette is anything but subtle. The unexpected color combo makes a wicked smoky eye. A pinky hued lip is the perfect pair. Lancôme ‘Color Design’ Shadow & Liner Palette in Taupe Craze. I rarely wear eyeshadow daily, but when I do this palette is my go-to. I love the shimmery taupe colors. Each palette makes a fab holiday treat for any beauty-obsessed friends or family!